If you go to a Mexican restaurant, you will most likely order a dish with a tortilla as the base. Whether that’s tacos, enchiladas, burritos, or nachos, a majority of Mexican dishes are made using tortillas. At Tortilla Flats, we serve New Mexican food at our restaurant in Santa Fe, where you get authentic dishes made from quality ingredients. To learn more about Mexican cuisine here’s some information on what types of tortillas there are and what techniques are used to cook with them. Made with yellow corn, these tortillas have a rich flavor that adds to the authenticity of Mexican food. These are commonly fried in oil or steamed for a less greasy dish. This type of tortilla is great for fresh chips or enchiladas. They are also commonly used in vegetarian dishes. These tortillas are made with white corn and have a lighter flavor and a fine texture. If you want a taco that will hold up to spoonfuls of salsa, this is the tortilla you want. White corn tortillas are also great in fried or steamed dishes, such as tacos, quesadillas, and chips. The flavor of these tortillas takes a back seat in Mexican food. They actually weren’t originally part of the Mexican cuisine diet until the Spanish introduced wheat flour. These work well in burritos and quesadillas with a delicate flavor. These are commonly heated in an oven, steamed, or warmed in a dry skillet. 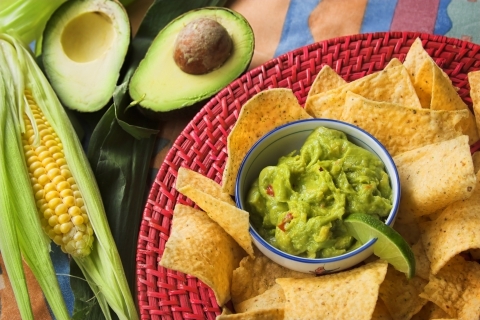 Although this variety may be healthier than the white flour tortillas, the flavor doesn’t necessarily match with traditional Mexican food flavors. Use wheat flour tortillas for wraps or burritos with plenty of salsa or guacamole. 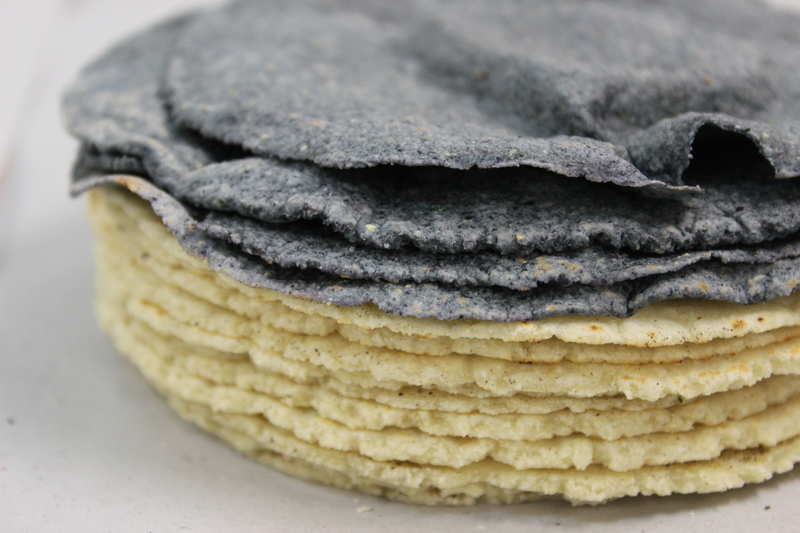 The original tortilla is made from masa flour and water, and there are white, yellow, and blue varieties. 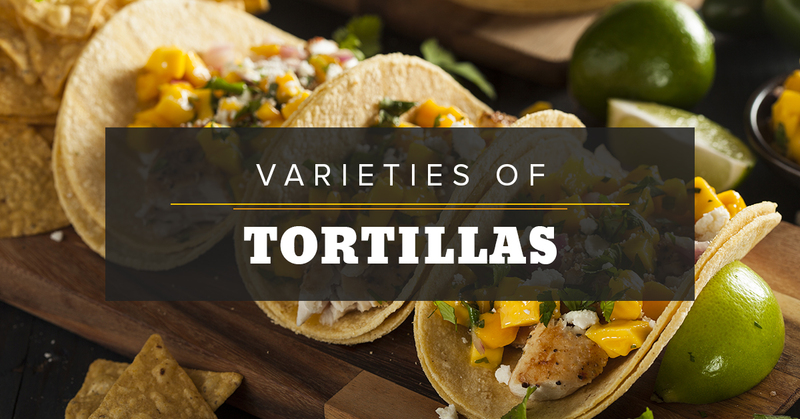 These tortillas are versatile and are used in a variety of dishes, such as tacos, quesadillas, burritos, and tostadas. When the tortillas aren’t fried, they are great at soaking up juices and flavors. To find the best Mexican food, come to our restaurant in Santa Fe. Find a favorite dish and you can come back again and try it on another variety of tortilla. The authentic Mexican staple is part of what makes our food stand out from the other Mexican restaurants in town. Don’t just look for a local restaurant, come to best place to eat, Tortilla Flats in Santa Fe.